On August 22, 2012, Manas government released in the press that the 4th Jade Culture & Tourism Festival will be held on September 21 in Manas County with the theme, "Manas: City of Jade and Romantic Tour." The festival will last for a week. The festival isheld by both the Xinjiang Tourist Administration and Changji Prefecture People's Government as well as undertaken by Manas County Party Committee and county government. The activity has nine themes including, Jade Culture & Tourism Festival, 1st Wine Festival-Changji Prefecture Tourist Commodities Competition, Jade Culture Activities, Wine Culture Activities, Manas Jade Show, Manas Century Food Exhibition and Photograph Exhibition. 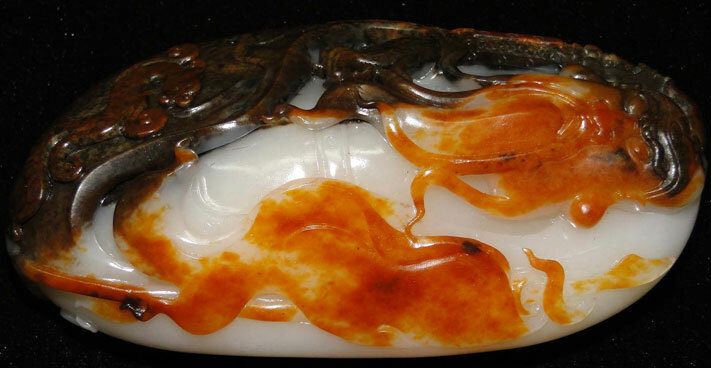 During the festival, tourists not only appreciate vivid jade wonders, but also auction and collect desirable jades while experiencing the search of the Manas River. Moreover, you can also enjoy traditional folk snacks and travel in the wetland park, forest park, among others.